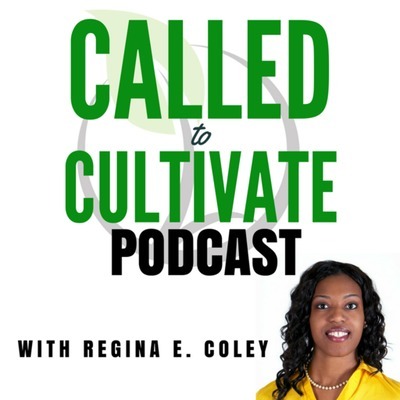 The Called to Cultivate Podcast with Regina E. Coley assist you with cultivating your best business and best life! A Cultivator™ is a person who educates, empowers, and enriches the lives of others. A Cultivator™ can teach, speak, or write but it’s through this that s/he challenges others to dig deeper so they can grow. We are on this journey together to honor our calling and commitment to serving others. In this episode we discuss transformational teaching and the tools you need to become a an effective teacher who creates change in business, the classroom, your ministry, and in the lives of others. You will leave fully understanding the weighted responsibility of helping others learn and grow. This conversation was inspired by my new Transformational Teaching Audio Series reginacoley.com/transform. In this episode I sit down for a chat with Emma B. Perez the author of "What's the Point of School?". We discussed the current state of our education system, what changes need to occur to ensure a well rounded educational experience, what parents can do, and the implementation of the five healthy habits. In today’s episode we discuss how to build your confidence, how to handle haters, confidently walking in your purpose and how to shine your light in the world. Where are you deeply planted? 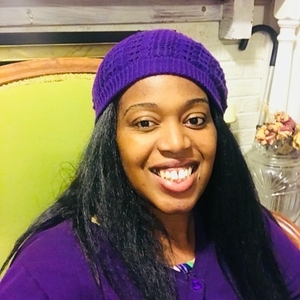 This episode gives us time to reflect on what environments we are deeply planted in and what we are feeding ourselves so that we know what is responsible for our growth in our personal and professional growth. In this episode we will discuss the #1 way to develop your vision and voice as a thought leader. Are you a creative who is so full of fresh ideas but you're struggling with finding your start, prioritizing your work, and pushing towards the mark of excellence? In this episode we are going to discuss some ways to find your momentum and create easy to return to systems of motivation. Consider this my personal invitation to the 12 Days of Learning holiday countdown! Over the next 12 days I'll be sharing my favorite learning resources for driven and ambitious parents, educators, and edupreneurs like you! Today I encourage you to become a more effective leader with intentional learning goals. Click here to explore the 12 Days of Learning series. This episode explores the benefits to lifelong learners and how to infuse learning into your life! This episode we discuss the guide and blueprint to achieving your life goals. In my new course Strategy: Developing Your Master Plan over at reginacoley.com/strategy you'll find content, tools, templates, and recommended resources to assist you on your path to success. Staying in your Lane in business and in life. Five Habits you must link to your business to experience your best business journey.